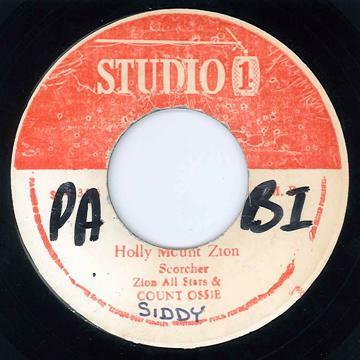 Thanks to RiddimGuide, I was able to ascertain that “I a See” is a dub version of the Nyabinghi chant, “Holy Mount Zion” by Count Ossie with the Zion All-Stars. 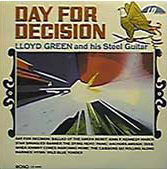 Had I never listened to the original song, “Holy Mount Zion,” I never would have known that Dub Specialist added a double-time kick drum track to “liven” the proceedings just a bit in his embellished version. 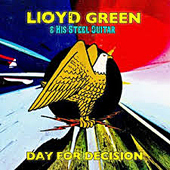 Countless country music fans have heard steel guitarist Lloyd Green without realizing it. Green has played with over 500 artists and performed on 115 number one hits, as well as over 100 top ten hits. Between the years 1965 and 1980, Lloyd averaged an astounding 400 recording sessions in Nashville a year. 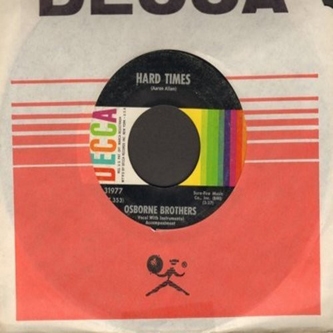 Of the 24 singles released between 1967-1979, just three managed to penetrate the country chart, although Green’s version of “I Can See Clearly Now” – I am happy to report – broke into the Top 40 (#36 country) in 1973. As MusicRow.com reports, record label, Little Darlin’, was a business partnership started in 1966 between producer/songwriter, Aubrey Mayhew, and country “outlaw,” Johnny Paycheck as a commercial outlet for artists such as Jeannie C. Riley, Bobby Helms, Lloyd Green, and Paycheck himself, whose edgy country songs recorded for Little Darlin’ are widely acknowledged to be hard country classics. Also important to note that in 2005, Mayhew came out of retirement to produce honky tonk (and truck driving country) singer, Dale Watson, for his tribute album to the label, The Little Darlin’ Sessions. 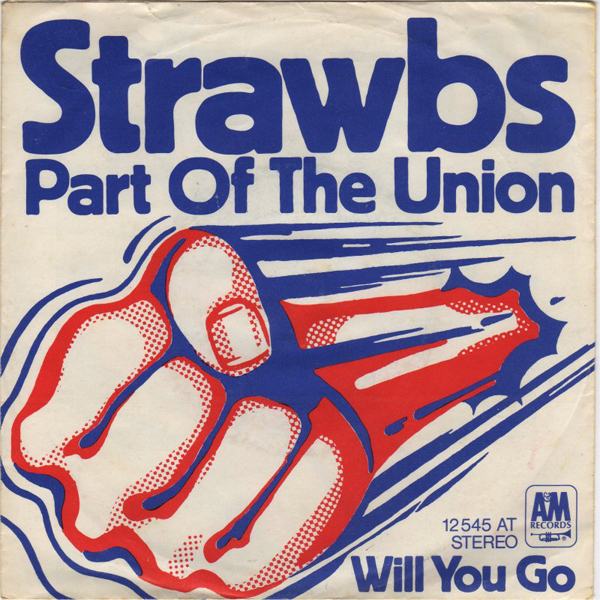 “Part of the Union” came within a hair of hitting the number 1 spot on the UK Singles Chart in 1973. 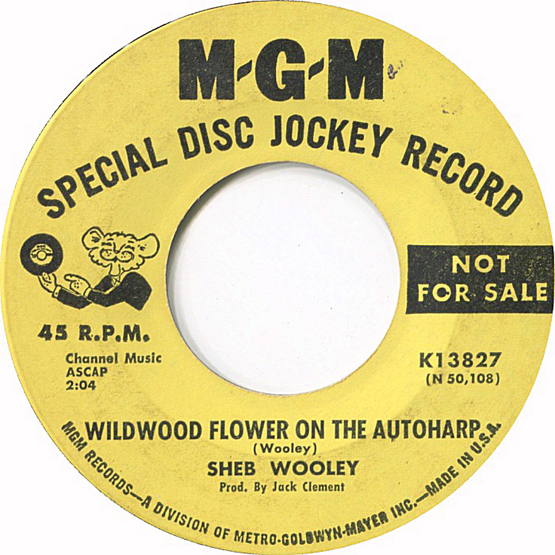 The song would see release as a single in South Africa, Australia, Greece, the Netherlands, Norway, and the UK – but apparently (and unsurprisingly) not in the US. 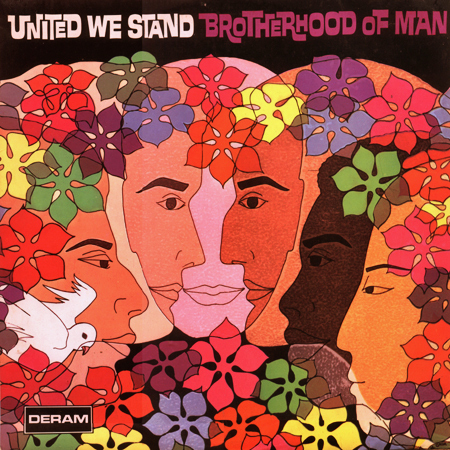 “Part of the Union”: Pro-Union or Anti-Union? “Sitting Here on a Tongue”: What’s a Grodeck Whipperjenny? 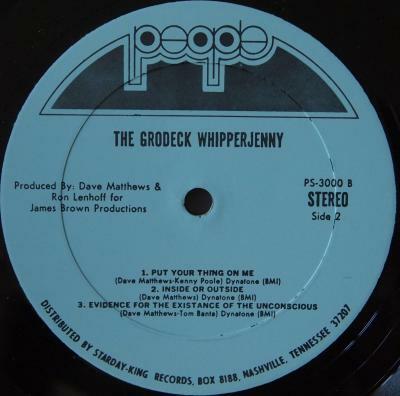 The Grodeck Whipperjenny were led by David Matthews, bandleader and arranger for James Brown, who issued the group’s one and only album on King Records imprint, People Records. Matthews would later go on to become staff arranger for Creed Taylor‘s CTI Records. According to the authoritative Rockin’ Country Style website, Johnny and Jonie are Johnny and Jonie Mosby — he, born in Ft. Smith, Arkansas, and she, born Janice Irene Shields in Van Nuys, California. 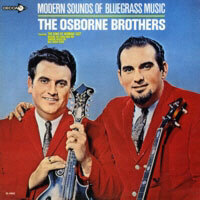 Married in 1958, released two 45s that same year. 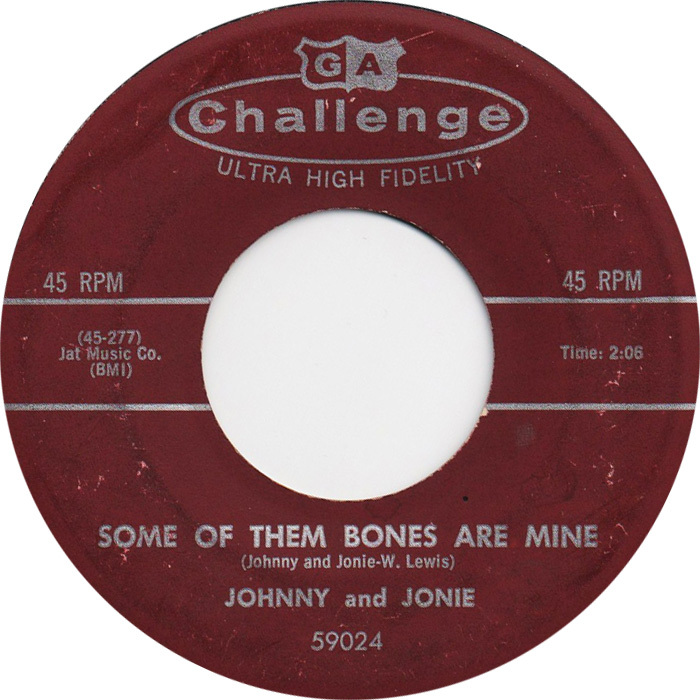 Johnny & Jonie recorded three singles for Challenge, the Gene Autry-founded indie label, whose first big hit was “Tequila” by The Champs. “Some of Them Bones Are Mine” was paired with Harlan Howard’s “Still Going Steady” for the A-side. The single failed to chart. 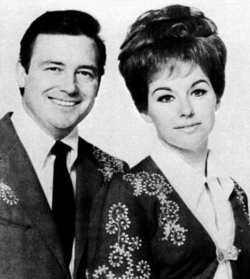 Johnny & Jonie later released a Top-20 country album in 1965 for almighty Columbia – Mr. & Mrs. Music – whose songs had been recorded at CBS Nashville between the years 1962-1964. Curiously, Johnny & Jonie released an album later that same year for Starday, The New Sweethearts of Country Music. Had Columbia really released Johnny & Jonie from their contract, even after their debut album hit #18 on the country charts? Apparently, they had, since by May 1967 Johnny & Jonie were recording at Capitol Recording Studios in Hollywood with six albums to follow on the Capitol label in rapid succession: Make a Left and Then a Right (1968); Just Hold My Hand (1969); Hold Me (1969); I’ll Never Be Free (1969); My Happiness (1970); and Oh Love of Mine (1971). 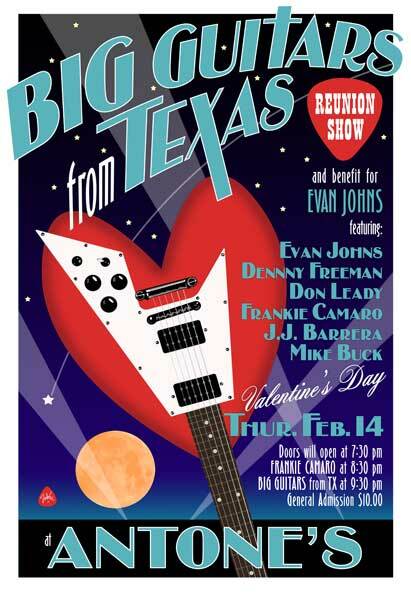 Big Guitars from Texas is/was an Austin supergroup that features Frankie Camaro (Dino Lee, Dragstrip, Moto-X), Don Leady (Leroi Brothers, Tailgators), Evan Johns (H-Bombs), Denny Freeman, Mike Buck (Fabulous Thunderbirds, Leroi Brothers) and Keith Ferguson (Fabulous Thunderbirds, Tailgators). 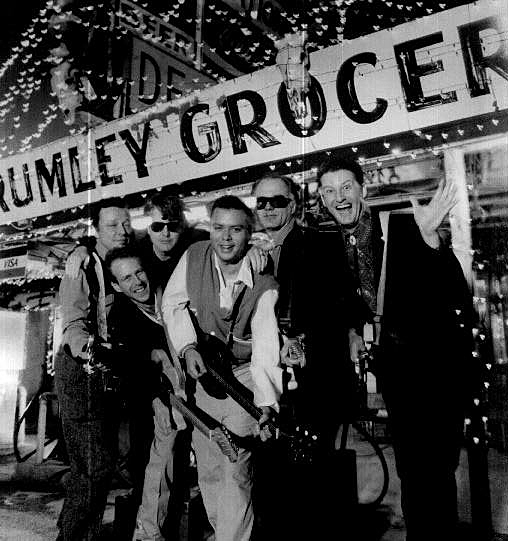 “Guitar Army” – from their 1985 album, Trash, Twang & Thunder – garnered a Grammy nomination for Best Rock Instrumental Performance. And the victor of this particular musical fight? Naturally, popular music – where all the best brawlers are. Too Far or Not Enough – The Consensus on Lennon? 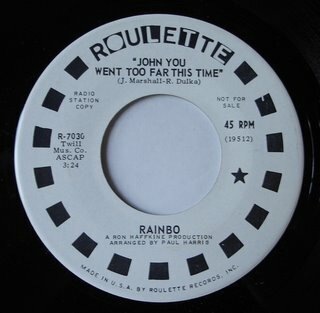 How fascinating to learn that the song’s singer – billed on the record simply as Rainbo – turns out to be actress, Sissy Spacek, of all people, in a one-off 45 on the Roulette label.